Are you prepared to cry all the tears? Because Chris Evans just did something so beautiful that you’re going to need multiple boxes of Kleenex just to get you through this piece of news. 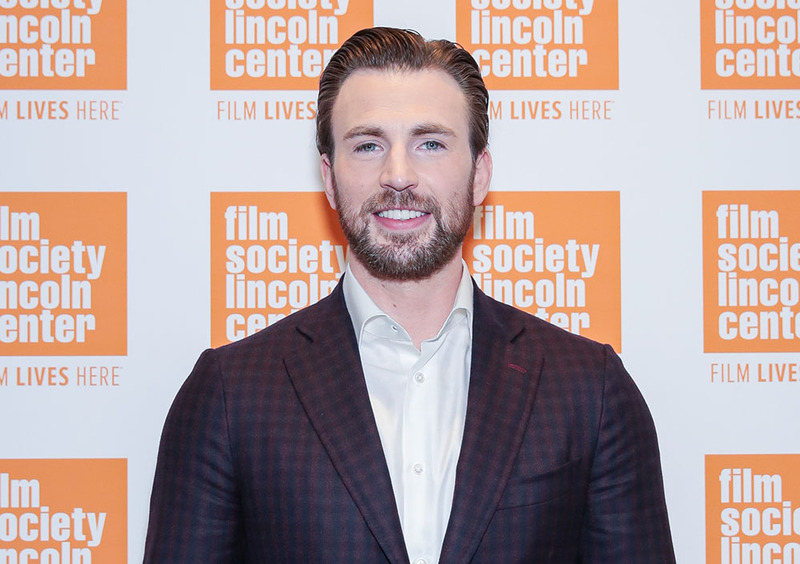 Captain America himself took to Twitter to post a beautiful tribute to his superfan who lost his battle with cancer, and you guys, Chris Evans really is a superhero, both onscreen and off. But Evans didn’t just post his condolences after the fact. It turns out that young Avengers fan Damon had been in contact with Evans throughout his battle with cancer, after Evans learned that Captain America was the boy’s favorite hero. When Damon saw photos of Evans’ new facial hair for his Broadway play Lobby Hero, he wished him luck with an adorable video, and Evans responded by calling him the “real life Captain America,” which is just so sweet. They even traded DMs back and forth on social media. “Chris Evans (a.k.a. Captain America) sent him a private message via Twitter,” Damon’s parents wrote on GoFundMe. “Won’t go into detail because Chris and Damon can have their own conversations. But it was wonderful Chris took the time to message Damon several times to see how he was.” TBH, this might be our new favorite Marvel best friend pairing (sorry, Bucky, but it’s true!). But tragically, Damon’s father Brian posted the sad news that Damon passed away on Tuesday morning, April 3rd, and gave shout-outs to Damon’s real-life heroes: Evans and his Avengers co-stars Mark Ruffalo and Jeremy Renner. Did it just get really dusty in here? Nope, those tears falling down our cheeks are genuine. They say that not all heroes wear capes, and that couldn’t be more true since Evans doesn’t wear a cape for his Captain America costume. But he’s also proving to be a real hero even in his time off from his Marvel duties. Like Evans, our condolences are with Damon’s family and loved ones.